New Delhi : Vodafone has introduced a new recharge prepaid recharge plan for its new subscribers. The plan costs Rs 351 and offers huge benefits. With this pack, unlimited local and national call facility without any FUP. Also, users will get 100 local and National SMS facility daily. The validity of the plan is 56 days. Best part is that those buying Vodafone 351 recharge pack can use Vodafone Play for Live TV, Movie and Video. In the case of more data, users can recharge a plan of Rs 98, where 3 GB data will be given. The validity of the plan is 28 days. At the same time, in the recharge of Rs 49, users can take 1 GB data for 28 days. 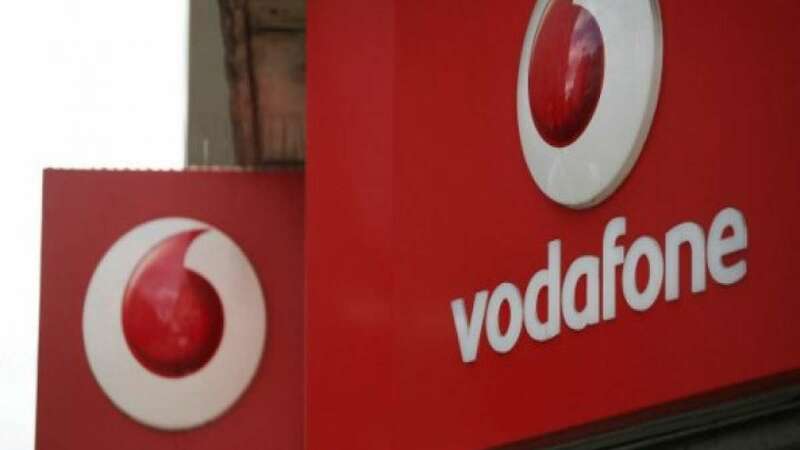 Lately, Vodafone has launched two new prepaid plans, worth 119 rupees. In this, users get validity of 28 days with unlimited calls, without any FUP. The plan offers 1 GB of data. The company has also launched a prepaid plan of Rs 209 and Rs 479 when you can get 8.4 GB additional data. Other popular Vodafone plan includes Rs. 176 pack which comes with 28 days validity, unlimited calling, 1GB data benefit, and 100 SMS messages per day. Similarly, the Rs. 229 pack comes with unlimited calling, 1GB data per day, and 100 SMS messages per day for a validity of 28 days. There are also the Rs. 496 and Rs. 555 prepaid recharges that offer unlimited calling, 1.4GB of daily data, and 100 SMS per day. The validity of these plans is 84 days and 90 days respectively.